Below you will find pages that utilize the taxonomy term “ubuntu”. Only a tiny fraction of the code your application runs was written by you or your team. How do you know you can trust the code that was written by other people? Where would you even start? This piece is part of a larger series on [Engineering for Site Reliability](/series/engineering-for-site-reliability/), specifically _balancing stability against the edge of technology_. What do I mean by “trust”? 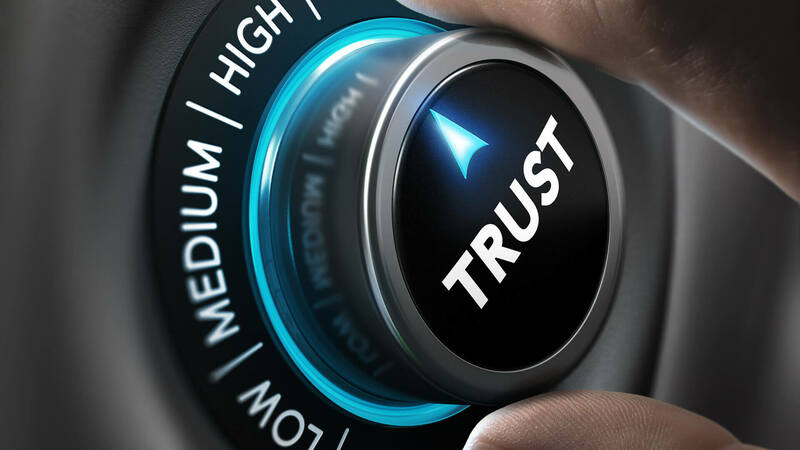 Movies and TV shows have given us a version of trust which essentially boils down to “Do you trust me? When it comes to Docker containers, the smaller, the better. Smaller containers are easier to work with, deploy faster, and tend to have fewer security vulnerabilities. This piece is part of a larger series on [Engineering for Site Reliability](/series/engineering-for-site-reliability/), specifically _Docker_. Big is Bad I worked at WePay during the transition from a monolithic application in the datacenter to a series of microservices running in the cloud. I spent a lot of time working on the Vagrant-based CentOS development environment for the monolith, and also started maintaining a custom CentOS base image in Google Cloud.